Founded in 1981 after Robert Zildjian left the Zildjian company, Sabian has become one of the most recognized names in cymbals over the past three decades. 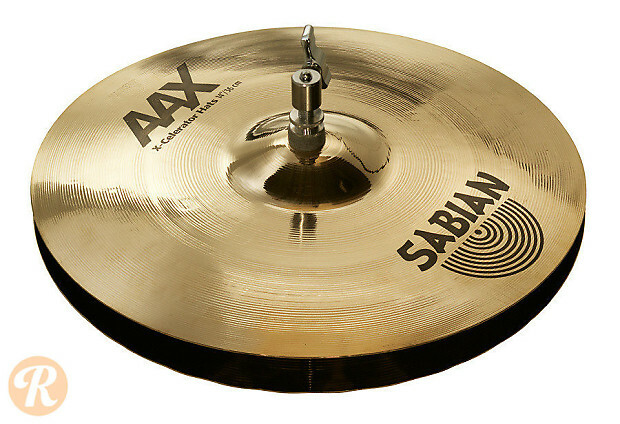 The AAX series is marked by Auto-Focus technology, which maximizes sensitivity regardless of attack on the cymbal. The 14" X-Celerator Hi-Hat features a grooved bottom hat for quicker "barks" and immediate foot response.